10x organic search traffic using SEO and feel like a traffic machine! Plan content strategically to efficiently write content that gets results! Drive more visitors to your website so you can boast about all the traffic you are bringing in! Are you trying to improve your rankings? You probably are. With ad costs increasing and social reach in the tank, SEO is becoming more important. But also more competitive. Black hat tricks no longer work – you need solid, modern SEO practices. You know SEO tools are important…but as a small business, you have costs coming at you from every direction. The worst? Recurring monthly fees. They add up quick! SEO software is one of the most expensive culprits. Businesses routinely spend $200 EVERY month on paid SEO software. Furthermore, you don’t fully know how to use the tools, the data is often inaccurate, and there are many feature gaps. A lot of money spent and disappointing Google rankings! We’ve been there…. This is where a course like the Free SEO Tool Stack Course comes in. We are unveiling a $0 SEO tool stack. A course like that has never been available. We benchmarked our Free SEO stack from this course against the most popular paid tools available. And we feel very confident in how we stack up. The SEO system taught in this course rivals functionality of the best paid tools and offers many features they don’t. We were looking into SEO tools like many companies. Most of the functionality of these paid SEO tools can be found for free. You just have to know where to look. So we couldn’t justify the high cost of a paid tool. We don’t just go through a big list of free SEO tools. That’s not helpful. 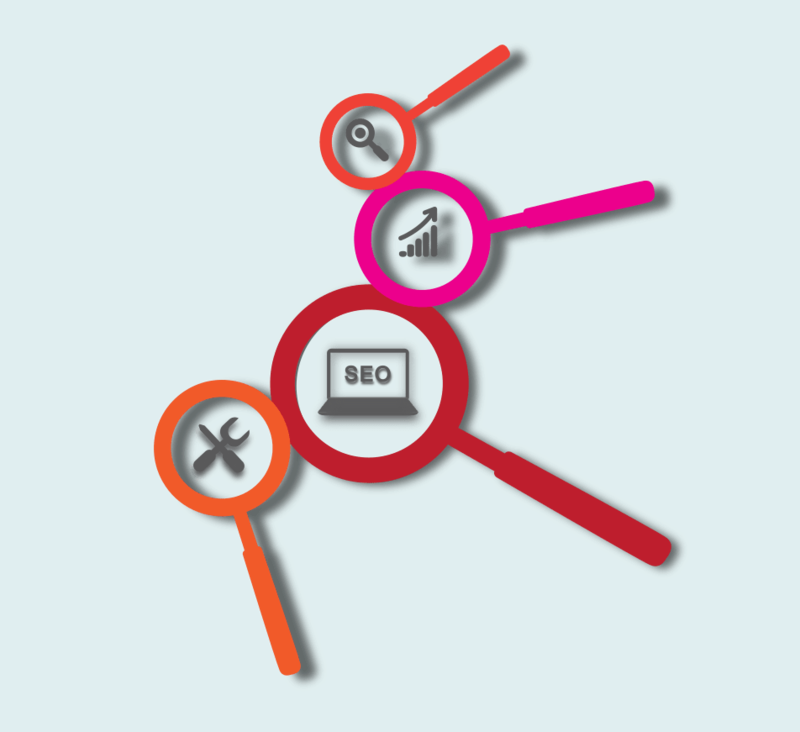 This is a comprehensive SEO system covering all major aspects of SEO. We not only open the kimono to all of the best free SEO tools, we will show you how they all fit together. We cover topics such as keyword research, on-page SEO, link-building and more. We go over the most powerful modern SEO techniques. Our 40 video screencasts go step-by-step fully through each tool. We provide many examples including a long-running Beatles example throughout the course. This SEO system can help you rank higher without a dime spent on monthly software payments. This course took several hundred hours to produce. 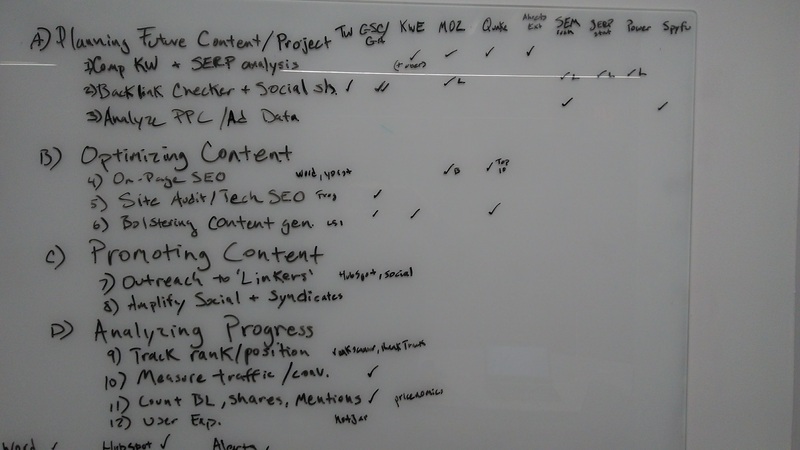 We actually started off not by looking at tools but by mapping out all the key tactics and techniques of SEO. Only then did we start looking at tools to slot in for each needed job. We looked at close to one hundred tools! We personally tested each to hand-pick the best free SEO tools for you. There are many free SEO tools but few that are actually worth using. We excluded over 90% of tools we looked at from inclusion in this course. This course is very easy to follow: Just watch our approximately 10 minute step-by-step videos where we walk you through each tool fully. Our resource base provides you with documents from the course and supplemental information that you may need. We even have a premium “done-for-you” service if you prefer us to set it up personally. This is the same system we use to over and over again rank on the front page of Google (often the SAME DAY we publish). Since Google is now adjusted in real-time and their analysis is automated, they have a good sense if your content is good after just visiting your page once. Now we can’t guarantee same-day front page results for everyone of course but we can show you exactly how we do it. Almost every website has several “quick SEO wins” that can be easily fixed for quick progress. So you can literally see results in days from what we teach here. 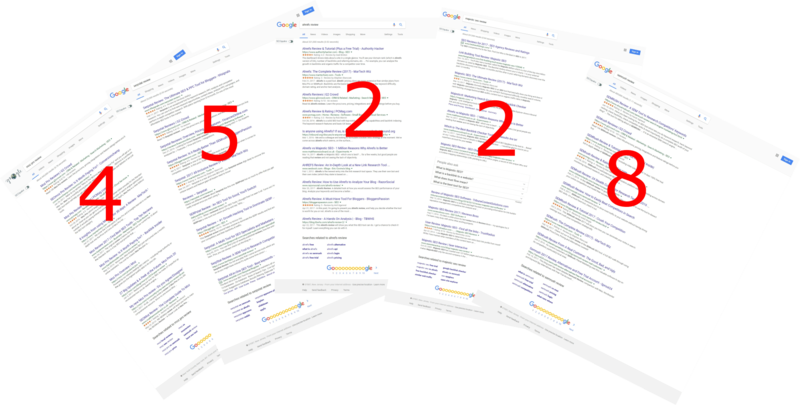 All of our five articles on SEO tools hit Google's front page, most in top 5! Imagine seeing higher rankings rise every time you search Google until you finally see your content on the top of the front page. Think about the boost in traffic your site will see. This likely will result in higher brand awareness, conversions, and sales! Success all starts with getting noticed…attracting attention. Search engines and SEO are the best way to get noticed for free. Ad costs are on the rise and organic social media reach is a joke. You don’t want to be under-optimized for search leaving money on the table. Why are we the right people to create this course? We are the right people because our site is a top authority of in-depth reviews of SEO tools, including paid ones. 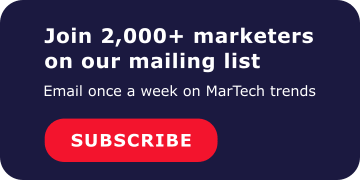 MarTech Wiz professionally reviews marketing technology tools. We recently wrote in-depth reviews of all of the top SEO software tools. We know the ins and outs of paid SEO tools perhaps better than anyone. So we are very familiar with SEO tools, the best-in-class features in the industry, and what makes separates good from mediocre. In fact, we are the only site to rank on the front page for reviews of all of the major SEO tools. So not only do we know SEO tools but we know how to implement SEO! As mentioned, oftentimes get our pages indexed and ranked on the front page…the same day we published them! Again, this is important because we used the functionality of most well-known paid tools to benchmark against. Imagine if you made a super tool with the best features of each paid tool – that is what we benchmarked our course against. A high bar indeed…and we are felling very good about how we measure up. Additionally, we offer a ton of features and functionality that paid SEO tools don’t. At the end of the course, you’ll have a complete SEO toolkit that covers the major aspects of SEO…all for free! Increase search traffic from competitive keywords by 110% to set new personal records! Spy on the competition and steal traffic from them! 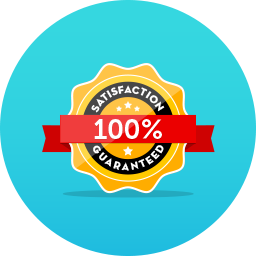 Improve experience of your website visitors to build enthusiastic promoters! Feel secure in your ability to master Google by consistently reaching the front page using free tools and modern SEO strategies! Outrank your competition: sit back and watch them fall down the rankings with a devilish grin on your face! Make Google love you by doubling site speed! Get actionable data from Google Analytics in 15 minutes to become the analytics ninja of your office! First, our content on SEO tools has been shared by some of the biggest names in SEO like Rand Fishkin and Larry Kim. Furthermore, we have been linked to multiple times by Search Engine Land, arguably the most influential SEO site. People think our content is good…and this course here is our best material yet! Yes, we cover a TON in this course! This course and system provide value that is equivalent to thousands of dollars of paid software. A typical small business spends around $200 on SEO software per month. Now given this, we could easily charge upwards of over $1000 and still save you a boatload. But we won’t. Instead of $200 for 1 month of a paid SEO tool, $297 for lifetime access! Backed by our 40-day money-back guarantee!